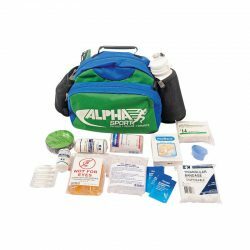 Rhino provides a range of medical and physio first aid kits to individuals and sport clubs of any size. 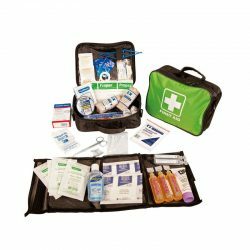 As players get stronger and faster, it is important that you are prepared for any possible injury that can occur. 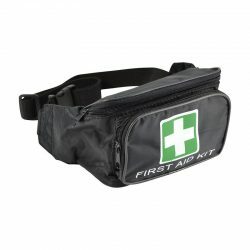 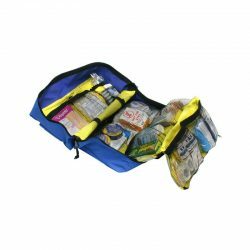 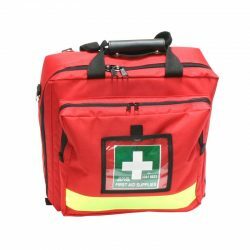 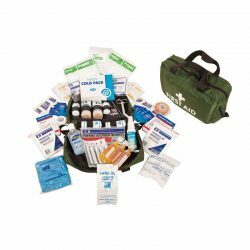 Our first aid kits have everything you need to ensure any injury can be treated.